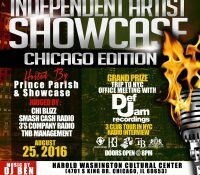 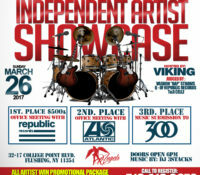 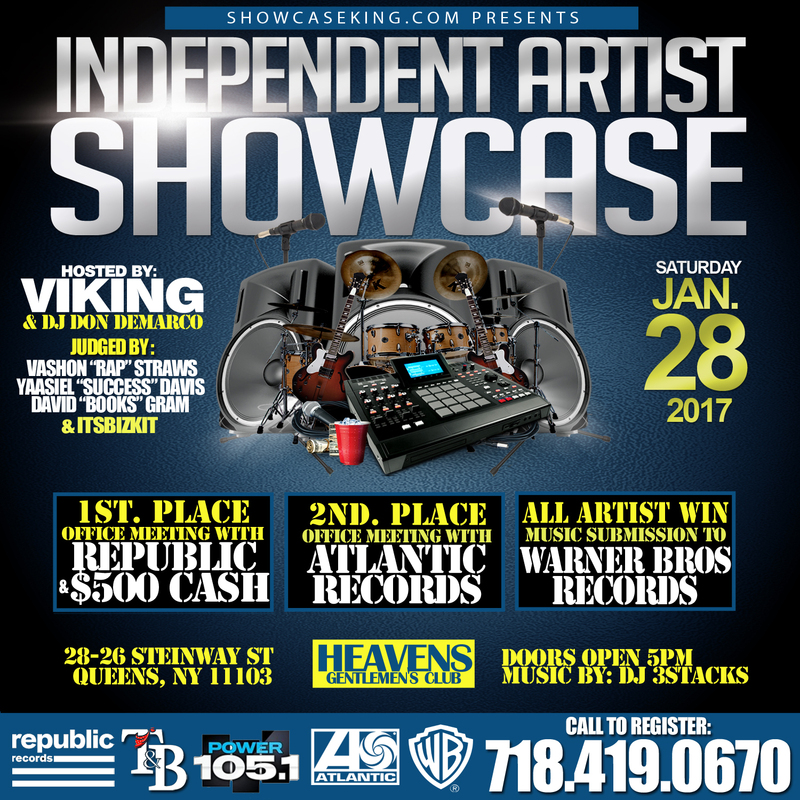 Showcase King INC in association with T&B Management presents The Independent Artist Showcase going down (JAN. 28, 2016) at HEAVENS – 28-26 Steinway St. QUEENS, NY 11103 / Hosted by: Viking CEO of T&B Management & Dj Don Demarco of Power 105.1 & URL. 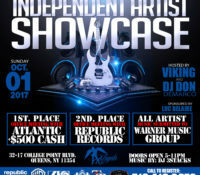 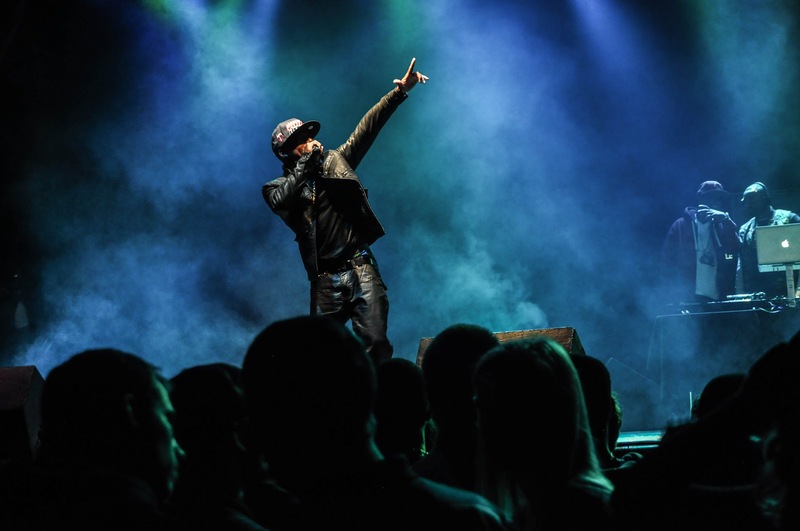 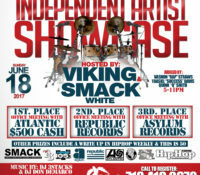 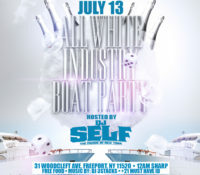 This showcase will be Judged by Atlantic Records, Republic Records, Warner Bros. Records, and Power 105.1. 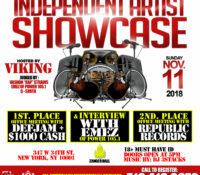 BEST ARTIST WINS: 1ST PLACE: $500 CASH & OFFICE MEETING WITH REPUBLIC RECORDS / 2ND PLACE: OFFICE MEETING WITH ATLANTIC RECORDS / 3RD PLACE: ALL ARTIST MUSIC WILL BE SUBMITTED TO WARNER BROS RECORDS.